Studio tours in Los Angeles: What can't you see? Worldwide icon-chevron-right North America icon-chevron-right United States icon-chevron-right California icon-chevron-right Los Angeles icon-chevron-right Studio tours in Los Angeles: What can't you see? 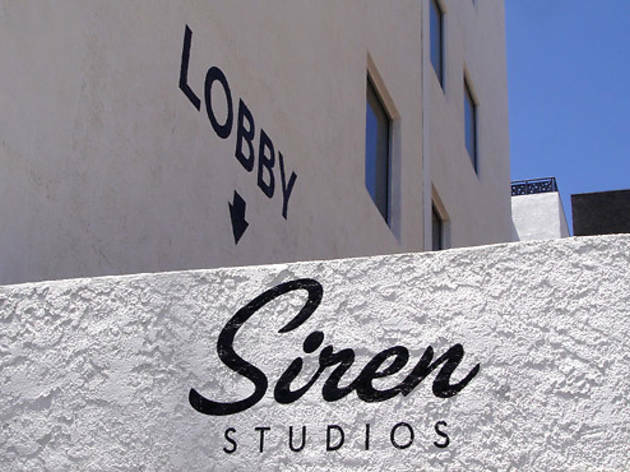 Some of the biggest and most exciting studios are open to public tours, but you may be scratching your head at some big name omissions. CBS Television City (which will soon be sold to a real estate developer) technically doesn’t offer tours, but there are tons of TV shows that film there everyday for which you can secure tickets. 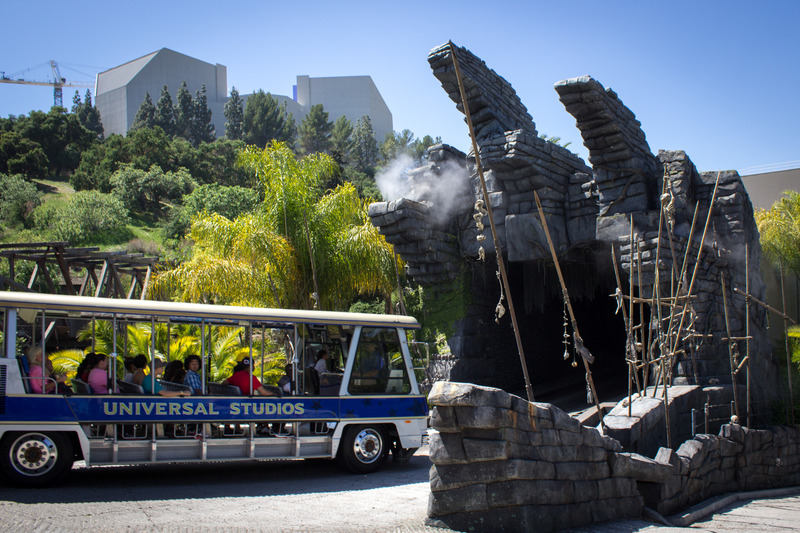 NBC’s famous Burbank studio tour was discontinued in 2012 after most of its productions had migrated to Universal City—notable holdout The Tonight Show fled the lot for New York in 2014. Sunset Gower and Sunset Bronson (the locations of the original Warner Brothers and Columbia studios, respectively) are closed to the public, but you can get a fantastic oral history from the Felix in Hollywood Tour. 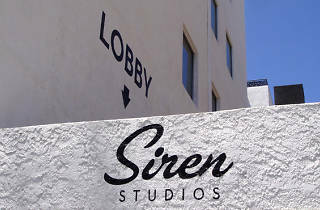 Similarly, Siren Studios, L.A. Center Studios, the Jim Henson Company Lot and the 20th Century Fox Studios are for serious business only, though all have been known to host the occasional public-facing event. 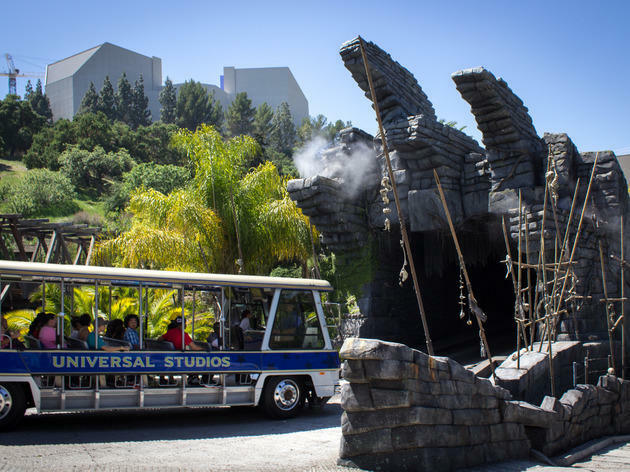 And not to stomp all over your childhood dreams, but unless you know an employee, don’t plan on getting inside the gates at the Walt Disney Studios or Nickelodeon on Sunset (the same goes for their Burbank animation studio).